This book calls attention to a most urgent global problem: the rapidly accelerating loss of plant and animal species to increasing human population pressure and the demands of economic development. 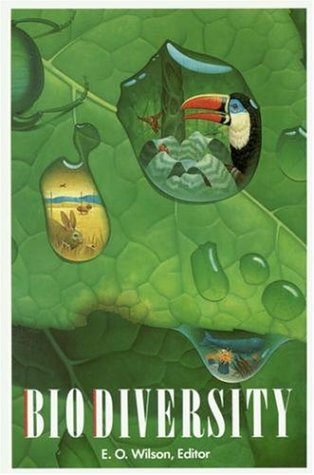 Biodiversity creates a systematic framework for analyzing the problem and searching for possible solutions. When organisms are deliberately or accidentally introduced into a new ecosystem a biological invasion may take place. Biological invasions are one of the greatest environmental and economic threats and a leading cause of global biodiversity loss. A widely respected ecological scientist draws on the poet's image and his own environmental research to demonstrate the many interconnections among the world's ecosystems. Harte offers a program for doing something about the world's current messes. Important topics such as balancing conversion and human needs, climate change, conservation planning, designing and analyzing conservation research, endangered species management, extinctions, fire, habitat loss, and invasive species are covered. The aim of the present book is to give an overview of the studies on biodiversity at all levels, in order to better understand the dynamics and the mechanisms at the basis of the richness of life forms both in terrestrial and marine environments.